My friend Whitney posted this on her blog and I love it. David and I pray that we are a living examples of "leaving the green house" for our children. We desire that our family honor the Lord in all that we do even if it seems a bit "radical" or out of the ordinary to those around us. Audience of ONE! Our family desires to be His hands and feet, ready for battle and I pray daily that we would be challenged to do still more. In a green house a seed is planted. It's nurtured under the right temperature. It's given the correct amount of light. out burst a tiny plant. under the direct influence of the house it's in. They start their own green house and are happy. comfortable in their green house. it's our fault as parents. We are passing down our laziness. we have to pass down a love for all of God's people. 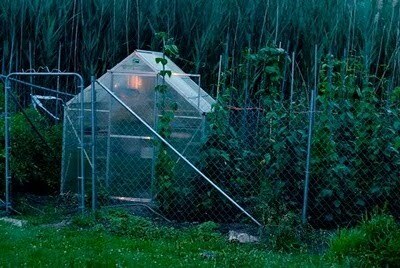 that are not growing in a green house. children to the battle field. Wow Erica! That is too good not to repost. Thanks for sharing.